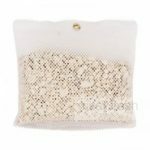 The Zeolite Big Bag of Rocks is the most exciting stop mould product in a long time. It’s a natural mineral that’s well, natural! Have I mentioned before, I’m all for natural. I had the pleasure of using this natural stop mould and air freshener in a bag in homes that needed uncontaminated, fresh air since 1998. If cleaning surface mould from your wardrobe or your shoes and coats is tedious or awfully smelly to do, then I suggest investing in one of these. It lies unobtrusively on your floor, you can hang it in your wardrobe or room, place on top of cupboards and in drawers, attracting odours, moisture and mildew in a tyvek bag containing natural minerals, which is an easy way to clean the immediate environment of their odouriferous effects. The minerals also double as a natural absorber! 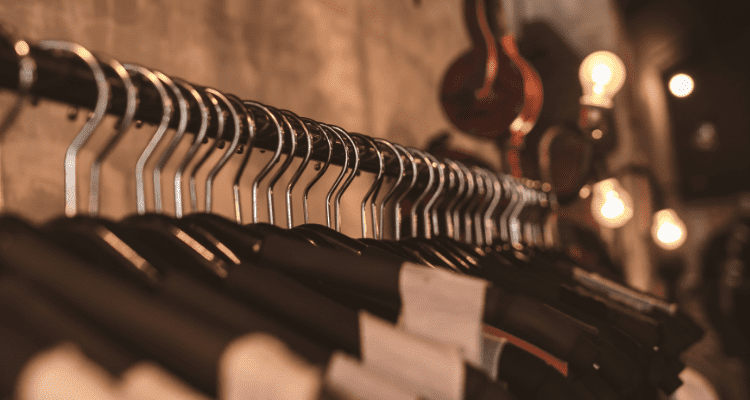 Not only will they absorb moisture in your wardrobe, but they will absorb a phenomenal amount of odour in your space too — as if it wasn’t useful already. Eliminates moisture, damp and musty smells safely and naturally from any wardrobe or room. Reduce mould, mildew, dampness, condensation, odours. Relieve symptoms any time of year! NOTE: You can also buy a Dampp Chaser Dehumidifier (I wrote a review on these products here) directly from this one stop solution centre. Eliminates mould, mildew, stagnant air in wardrobes and cupboards, pantries, linen closets, RV’s, boats, rental storage, basements. 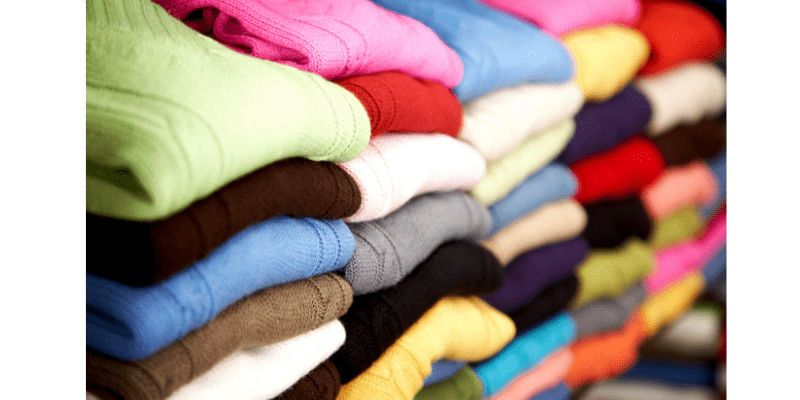 Reduce mould, mildew, dampness, condensation, odours in your wardrobe and protect your valuables. Relieve sneezing, itchy eyes, stuffy nose, coughing symptoms any time of year. Natural zeolite is a rock composed of aluminium, silicon, and oxygen. It occurs naturally in several regions of the world where prehistoric volcanic activity has happened near water according to USA EPA (2016). 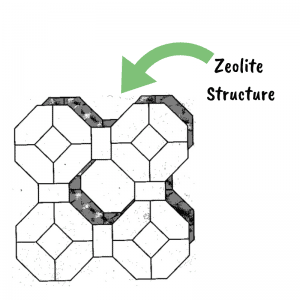 Zeolite has a natural porosity because it has a crystal structure with windows, cages, and super cages, an interconnecting lattice arranged to form a honeycomb framework with consistent diameter according to Clean Air Technology Centre (1998). The natural zeolites are limited in their window size or “pore size” referred to as a molecular sieve. They are all hydrophilic, having an affinity for water. The molecular structure is made up of millions of tiny micro pores that give an absorbent surface that allows the material to hold many times its weight in undesired odour and moisture causing molecules. Their physical structure is made up of channels. This is what gives rise to their unique properties. Within these channels are positively charged ions – cations – attached and held by the structure’s negative charge. be metastable, unaffected by wide swings in temperature, pressure, and ionizing radiation. Here is a helpful chart for you to print out to see where to use Zeolite packs in your home. It explains what to use them for and where. Zeolite is environmentally safe without adding pollutants to the air you and your family breathe. Zeolite does not contain chemical additives, especially beneficial for those suffering from chemical sensitivity. 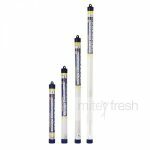 It is non- toxic, non-hazardous, non-scented and non-caustic. Don’t believe me! CHECK THIS OUT! Zeolite is active for many years, I’ve seen them in homes 10 years later, quietly doing their job. Shhh…. manufacturers suggest 5 years. However, the rocks will absorb their maximum capacity in odourous gases at different rates. The rocks may be regenerated by solar recharge in the sun, best between 9 am and 4 pm daily, or placing them in a dry environment for several days. 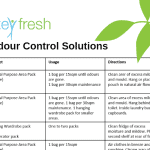 Simply place the bag in any area where odour and or moisture are an issue. When used in conjunction with your regular ventilation and airing (like opening wardrobe doors and windows), Zeolite helps prevent pathogenic bacteria, mould and their mycotoxins. 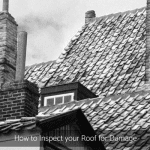 This leads to better air quality than with just chemical damp rid products alone. This review of The Zeolite Bag of Rocks wouldn’t be thorough unless I told you some of the cons associated with this air freshener. The only slightest downfall I noticed was the rock dust. Its nominal for a natural product. However, while you are dusting or vacuuming, and want to keep your cupboard as clean as possible, then it’s worth your time to collect or vacuum up the fine dust. Plus, it’s extremely eco-friendly, cradle to grave, which is another awesome plus for me. I was blown away by how well it lasts to maintain quality air in any room or space while using NO chemicals. In comes from the Earth and goes back to the Earth when you are finished with the product. After reviewing this quality air cleaner and moisture absorber, I’ve decided to give it my Savvy IAQ seal of approval. I highly recommend this 100% natural product to anyone who is either tired of emptying and keeping their wardrobe clean or looking for an eco-friendly, non-toxic, safe air cleaner. 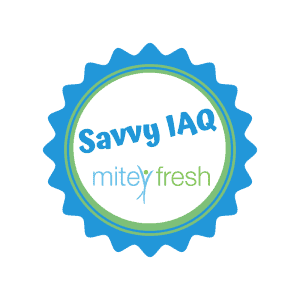 Again, it’s natural and reflects the values of Mitey Fresh, a business started from the pure necessity to remind ourselves we all can live natural and healthy lives without environmental hazards adversely affecting the health of us or our planet. 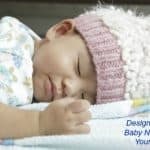 As Building Biologists, we have acquired knowledge of adverse health effects and recommend effective strategies to reduce occupants’ exposure by eliminating and controlling as many sources of pollutants in order to create healthy indoor living environments that are as exposure-free and natural as practically possible. USA EPA (2016). Zeolite, A Versatile Air Pollutant Adsorber | CICA | CATC | TTN | Air & Radiation | US EPA. [online] Available at: https://www3.epa.gov/ttncatc1/cica/other5_e.html [Accessed 29 Dec. 2018]. Clean Air Technology Centre (1998). Zeolite A Versatile Air Pollutant Adsorber. [online] Available at: https://www3.epa.gov/ttn/catc/dir1/fzeolite.pdf [Accessed 29 Dec. 2018]. 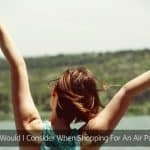 What Would I Consider When Shopping For An Air Purifier?